The St. Germain Golf Club opened as a nine hole facility in 1993 and expanded to eighteen holes in 1996. The golf course, stretching to 6,651 yards from the back tees, will challenge the most seasoned golfer as well as provide the social player with a most memorable golfing experience. 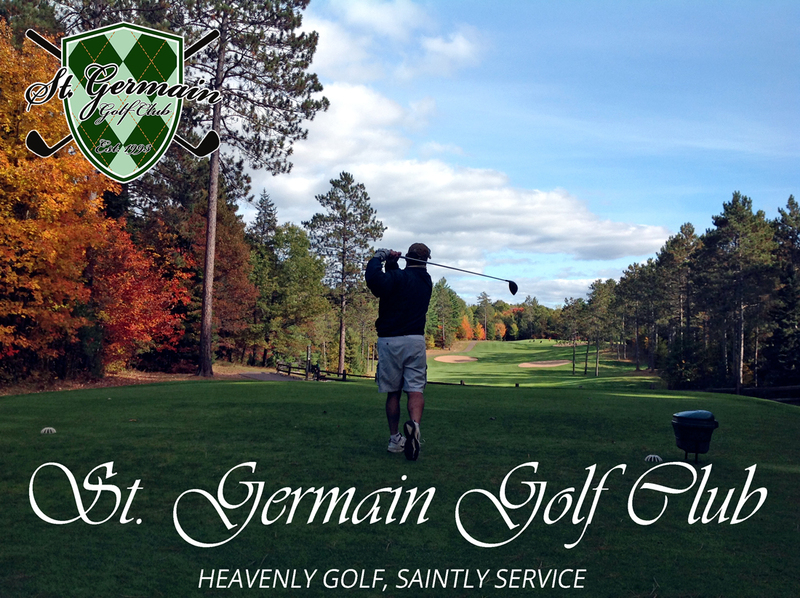 Carved out of a dense white and red pine forest, the St. Germain Golf Club provides unparalleled Northwoods beauty. Perhaps nowhere is the beauty of St. Germain more evident than on our signature hole, number 5. A truly breathtaking hole, number 5 is a gentle dogleg right that showcases all that St. Germain has to offer – beautiful pines, lush fairways, and perfectly manicured greens. In addition to our championship caliber course, we also offer golf instruction for all ages and skill levels. LPGA Head Golf Professional Margo Rogers-Anderson has 20+ years of golf instruction experience and offers video analysis to help you take your game to the next level. After your round or practice session, don’t forget to stop by the Whitetail Inn for a tasty meal or beverage of your choice!